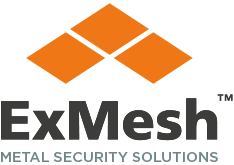 ExMesh™ Paliclad is designed to upgrade an existing palisade fencing system and offers a cost effective solution when improving security measures. 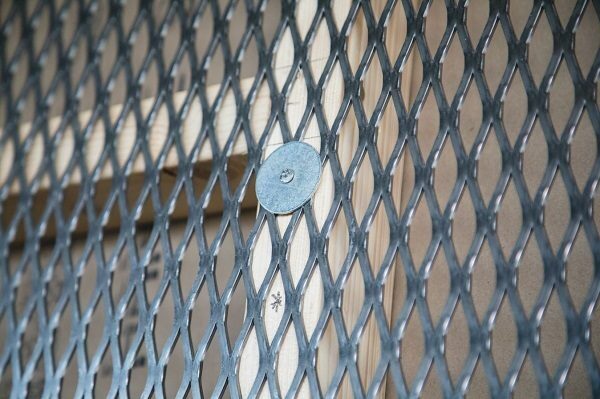 Easy to install, ExMesh™ Paliclad enables end users to add a layer of mesh to an existing fence, strengthening its ability to resist physical attack while eliminating the need for a new system. 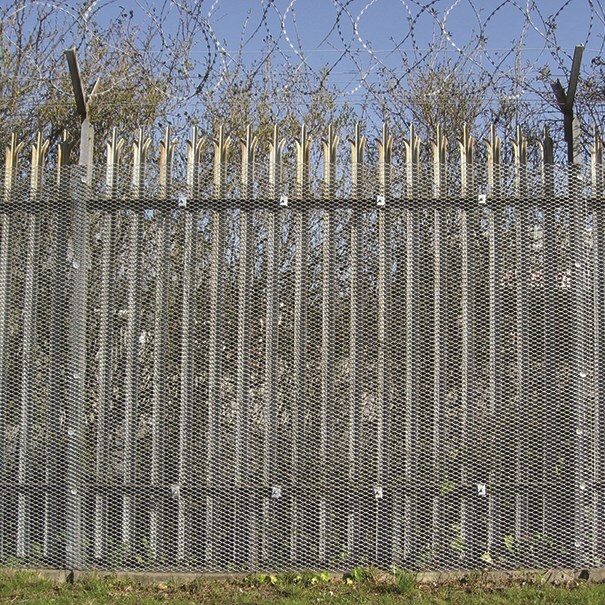 A major advantage of ExMesh™ Paliclad is that it can be fitted to any palisade fence to deter trespass whilst not compromising on visibility. 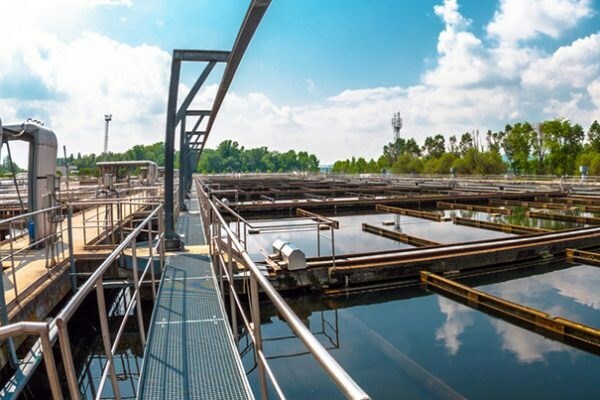 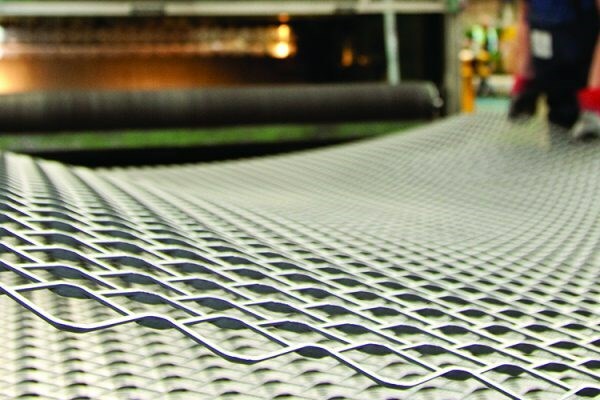 ExMesh™ Paliclad provides a second line of defence, so addresses the most common methods of infiltration used on palisade systems.